What’s the first word you think of when we say bananas? A big, fat NO, right? It’s something mom used to force us to eat all the time while we ran away from this fruit. Well, most of us anyway! We like bananas, we love ice cream, but banana ice cream? Believe it or not, it’s as delicious as any of your favourite ice cream flavours! Midnight cravings for ice cream? 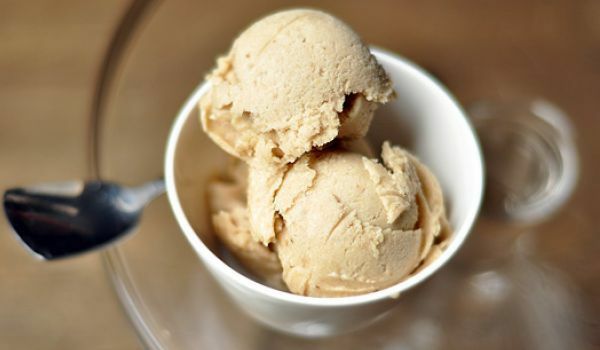 Try a banana ice cream recipe today! Throwing a dinner party but don’t want to go with serving the plain ol’ curry? How about banana curry? 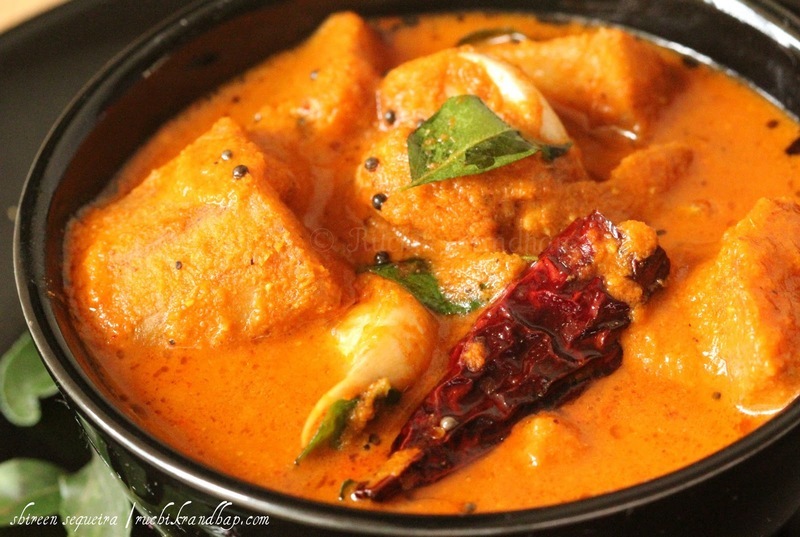 Definitely more delicious, this curry will have your guests asking for multiple servings! 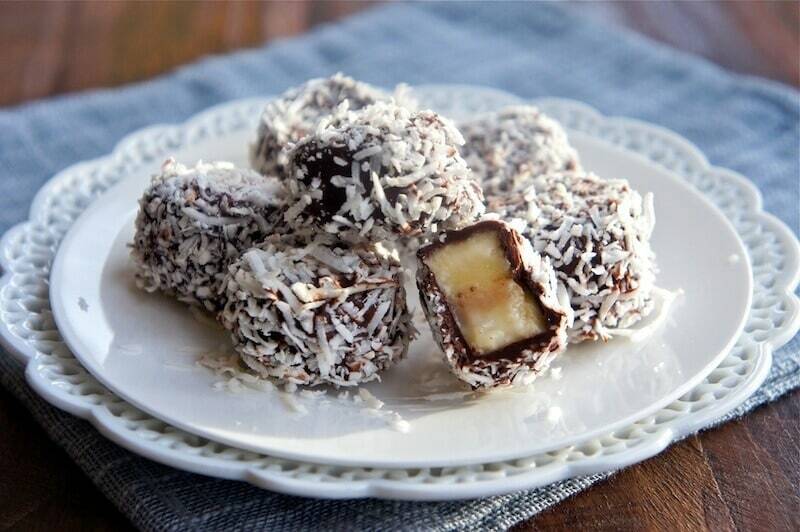 Bananas might be healthy, but that doesn’t mean we can’t make them tasty! 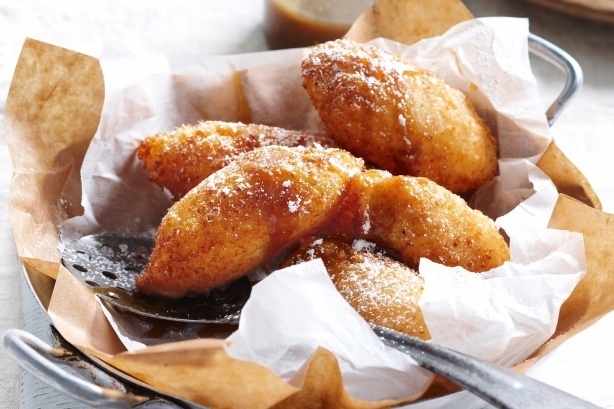 So when life gives you too many bananas, just make some fruit fritters! And even more perfect to eat if it’s raining outside! We are already hungry! 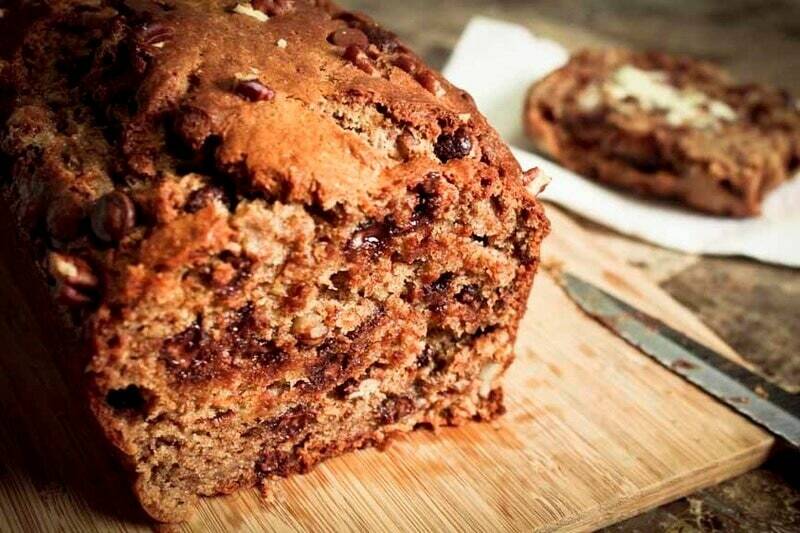 Trust us when we say this, chocolate chips will definitely add on to your classic banana bread recipe! From breakfast to midday snacks, all you need is a slice or two of this banana bread and you will never complain about bananas ever again! This caramelized cake looks so beautiful, you wouldn’t want to cut a slice for yourself. 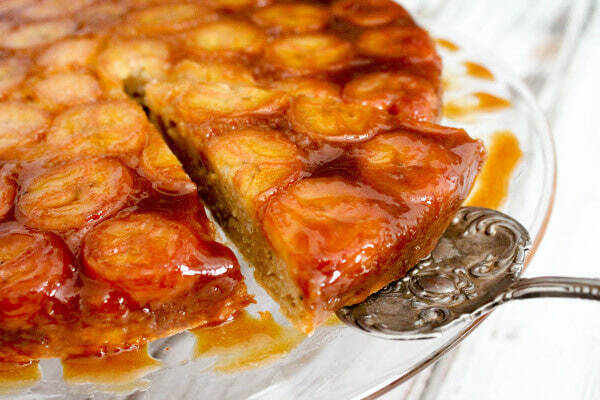 But once you do, you won’t be able to stop eating this caramelized banana cake! Time to rethink your opinions about bananas! Say goodbye to your packet of chips, because it’s now time for this healthy snack! 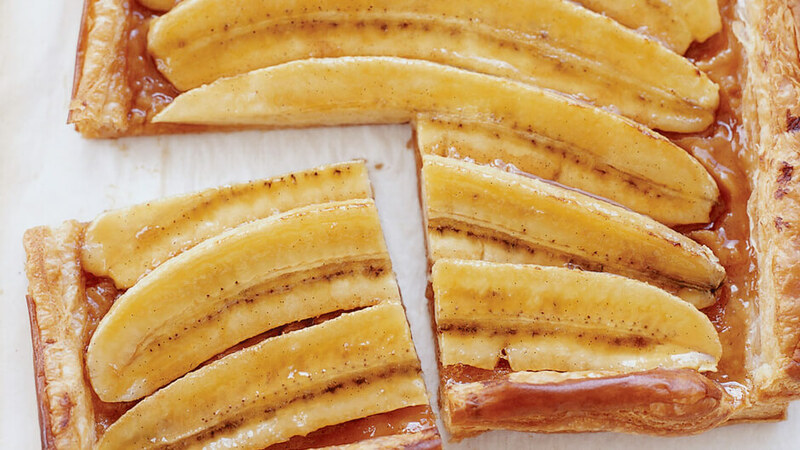 This easy banana recipe will be your favourite thing to munch on! You won’t stop eating these until you run out of stock! We know what you are thinking: banana butter, what’s that? And who cooked up this recipe? 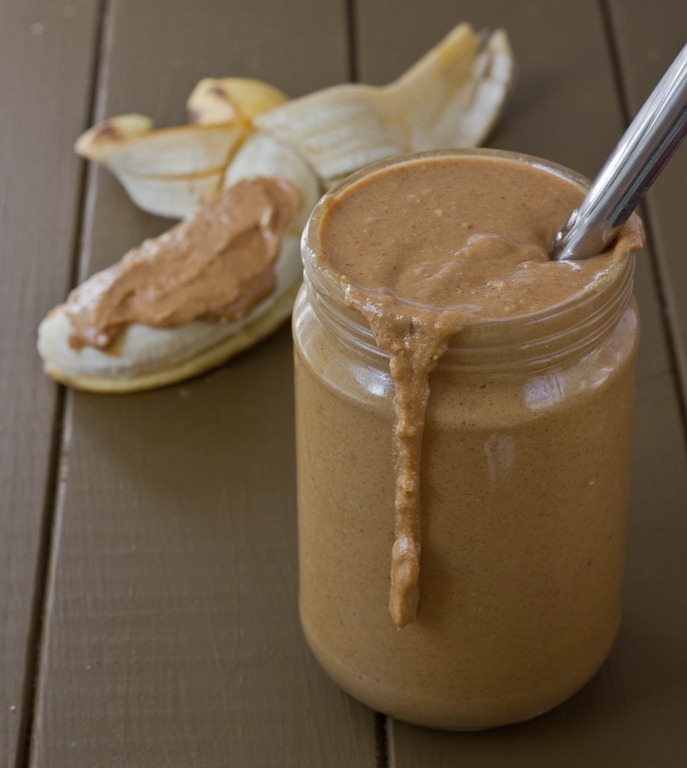 Well, we tried and tested it, turns out blending bananas and peanut butter is indeed a delicious combination! Use it on your sandwich or eat it right out of the container, it’s tasty in all forms! 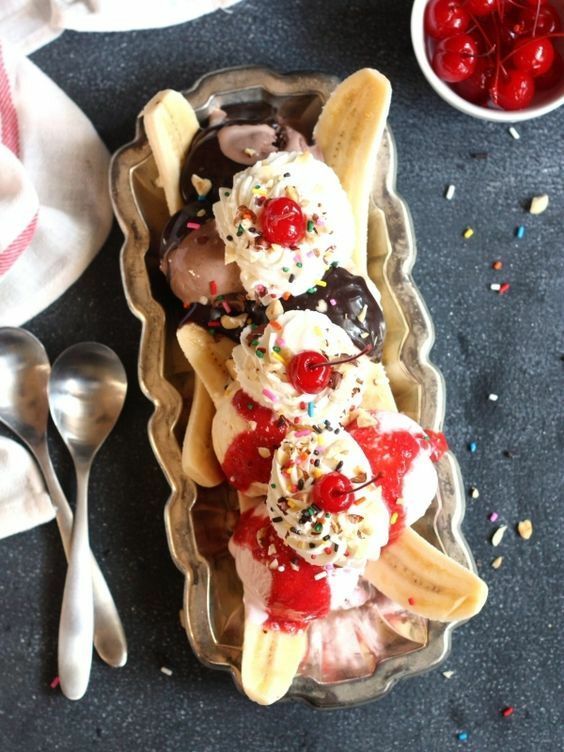 And we come to the most classic banana dish: banana split sundae! If you’ve ever read the comic Archies, you’d know how much Jughead loves this dish and for good reason! Bananas, ice cream, who would want to ask for more?! Um, YUM! We don’t know about you, but a pie made from bananas, cream, and toffee sounds like a pretty sweet treat for our tastebuds! 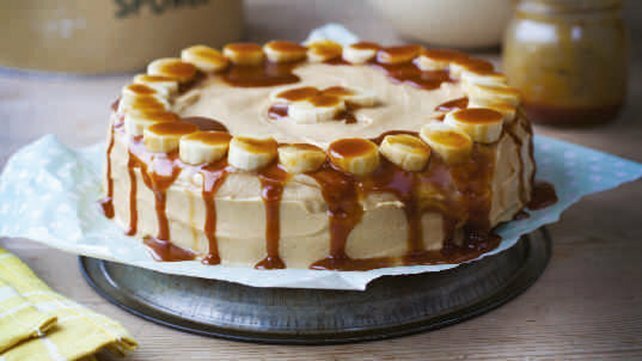 We tried an easy banoffee pie recipe and the results turned out be amazing! Love eating healthy? Beware, they might not be that healthy after all!